Sydney estate agents to focus on land sales as apartments slow, will Queensland be next? A recent Australian Financial Review article has identified real estate agents and the evolving proptech sector have their sights set on the resilient detached homes market as the climate for apartment product weakens. The AFR article identifies McGrath as an early adopter, setting up a stand alone business to market newly released land in Sydney's north west. "We see great potential for growth in the land sales market, particularly in the north-west corridor of Sydney, and will continue to consider launching McGrath Land as a separate brand extension," said Chris Mourd, McGrath's head of franchise network. 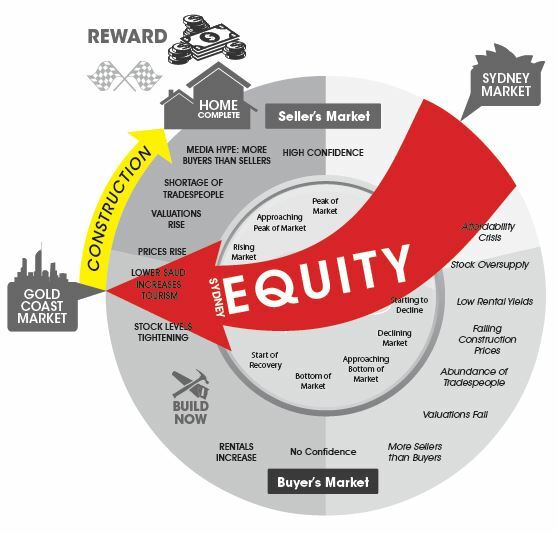 The Sydney and to a lesser extent Melbourne property markets have been suffering from affordability issues in recent times, how long before we see a notable shift to South East Queensland's detached housing market? Houseandland.com.au says building a home is on average 13.9 per cent cheaper than buying a move-in-ready home. Download your copy of Urban Appeal 3 HERE to uncover all the very latest South East Queensland Home and Land package opportunities.